A deeply confused pack of hoodlums has been terrorizing a local ISIS den (of books and other assorted gifts) in Denver ever since the (unaffiliated) ISIS-perpetrated attacks in Paris last week. 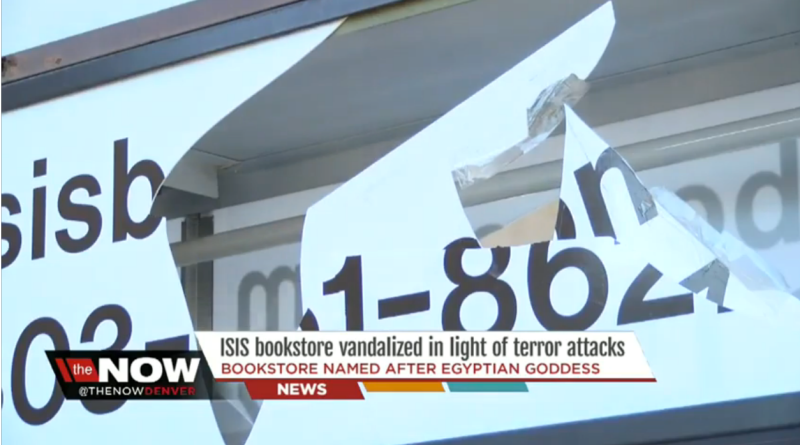 Now, the store’s owners have a message for the world: Please leave ISIS (Books & Gifts) alone. 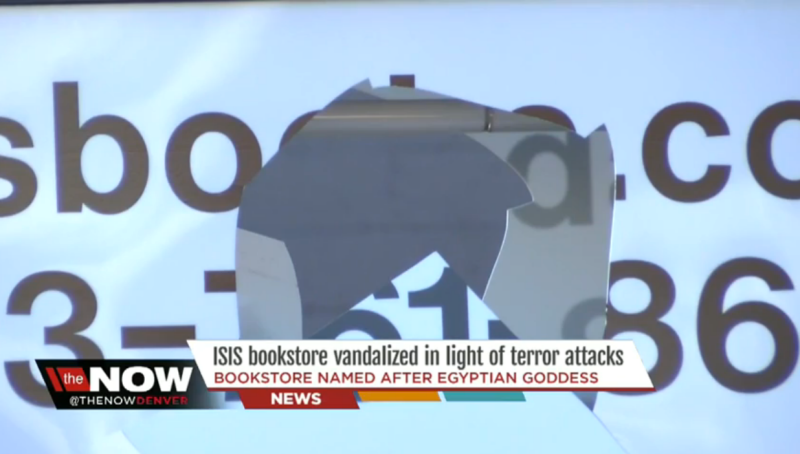 According to Denver’s local ABC affiliate, the most recent bout of violence against ISIS (Books & Gifts) occurred just this past weekend, when vandals destroyed the store’s signs. What’s more, ISIS (Books & Gifts) has even seen a recent increase in profits. 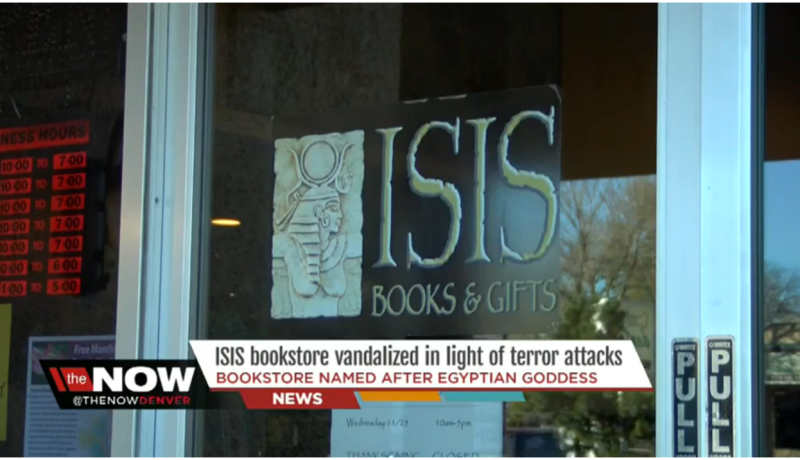 Yet another sign that ISIS (Books & Gifts) is on the rise. 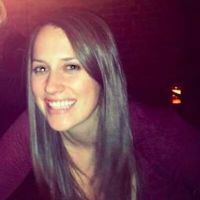 Contact the author at ashley@gawker.com. Screenshot via Denver 7.